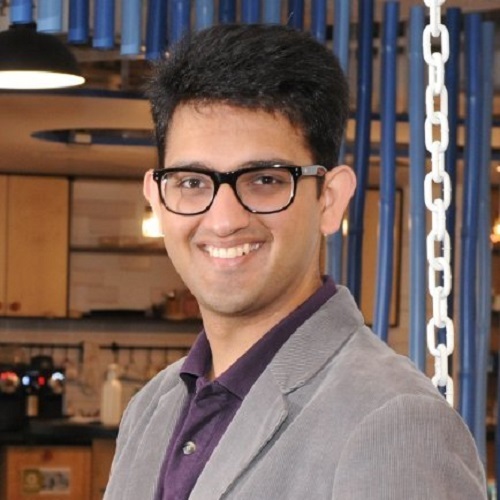 An Associate at the hardware-focused VC firm Q Venture Partners, Atin works across the board on deal sourcing, qualification, due diligence, all the way through to deal structuring and documentation. Most recently, he led Swire Properties’ B2B accelerator ‘blueprint’. An ex-entrepreneur, he is passionate about speaking at events, occasionally penning thought pieces and mentoring early-stage startups and young aspiring entrepreneurs. Originally from India, Atin earned an MBA in Communications Management and used to work as a Brand Manager for The Economic Times, the world’s second largest business newspaper. He spends his weekends, and most weekday mornings, trail running Hong Kong’s beautiful country parks.